Ubatuba Boxer Shorts have been engineered to be the most functional and comfortable pair of boxers on the planet. Our patented design has combined features that have reinvented the boxer short. Patented Triple Layered Front Panel protects against embarrassing post urination dribble from spotting your pants. 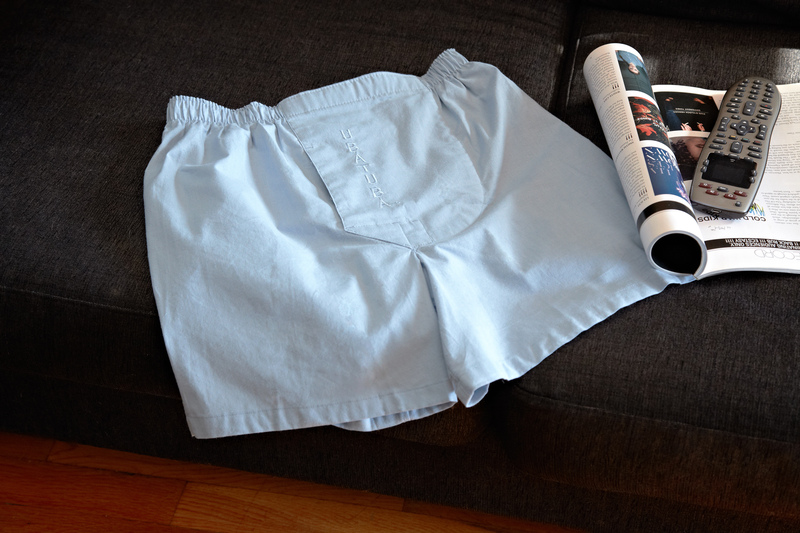 MONEY BACK GUARANTEE: If you are not completely satisfied that Ubatuba is the most functional pair of boxer shorts you have ever purchased, just return within 30 days of your purchase for a full refund.